Street Knowledge by King Adz for Harper Collins (in 2010). I have been honored with several prizes. 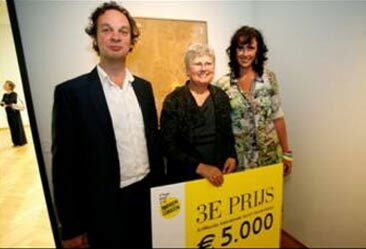 In 2011 I received the third prize in the 2011 Summer exhibition in the Gemeente museum in The Hague (NL). My work was anonymously selected out of thousands of paintings, photographs and art in other media. Interested in how I published my second book? Have a look at the SDA blog (for members only) or ask me and I’ll send it to you.